The advancement of women in the workplace is an ongoing theme in the trades world. Organizations like Women’s Industry Network, TED Women, Women Auto Know, and others have come into existence in the last decade or more. These organizations empower women by providing guidance in overcoming adversity. In the trucking industry, a workforce that has been historically male-dominated, Women in Trucking has emerged. Women in Trucking’s (WIT) mission is dedicated to encouraging the establishment and promotion of women as professionals within all sectors of the trucking industry. This includes professions ranging from logistics operations, to OEM engineering positions, to administrative or leadership roles with suppliers of the industry, to even truck drivers themselves. The organization supports its aim by assisting in this transition. WIT identifies and eliminates obstacles that inhibit women from involvement or progression. WIT takes the mission a step further and also celebrates female leaders already within the industry and purposefully recognizes companies that support diversity. 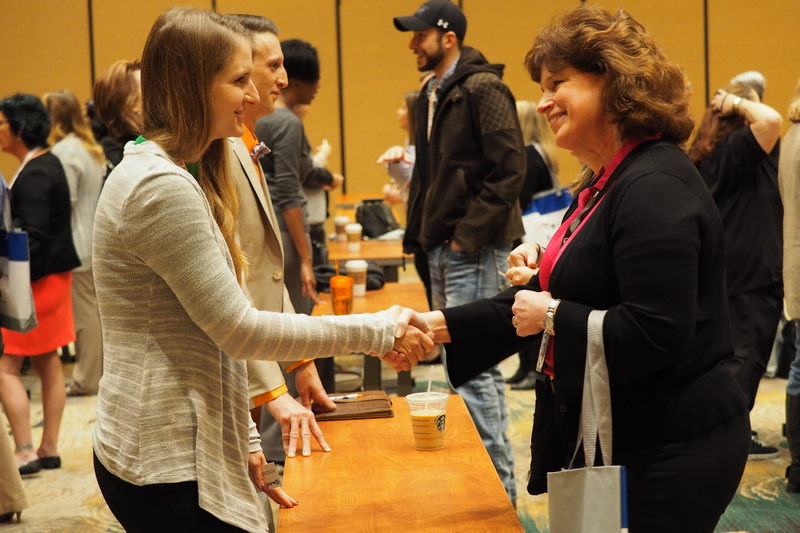 Earlier this month a group of nearly 800 women and men, from different sectors of the trucking industry gathered at the Embassy Suites in Frisco, Texas for the WIT Accelerate! Conference. In its fourth year of execution, the conference saw an almost doubled increase in attendance from the year prior. The increase in attendance alone boasts the progress of women within this industry. 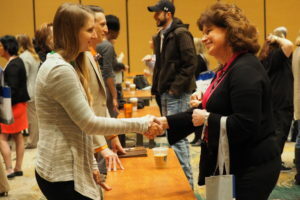 Conference offerings included a small trade show-style floor, networking opportunities, educational sessions for professional development, and informational sessions clarifying the state of the industry. Women in leadership positions, like Kelly Goebert and Lauren Attainasi from Daimler Trucks North America, spoke to attendees about the progress the OEM has made in both technological and electrification advancements on its trucks. They also shared the hand they have in that progress and discussed how they manage such influential changes in their professional and personal lives. WIT continuously looks to promote the opportunities for women within the trucking industry. A recent notable endeavor is the execution of a longtime aspiration of WIT founder, Ellen Voie; the creation of Clare, the Trucking Doll. Clare’s purpose is to provide young girls with a new perception of the trucking industry. One that fosters the understanding that, “The world is wide open for girls today… (and) whatever they want to be is just great – whether that’s a teacher or an ad exec or a professional driver.” Clare can be purchased via this link or through AmazonSmile.